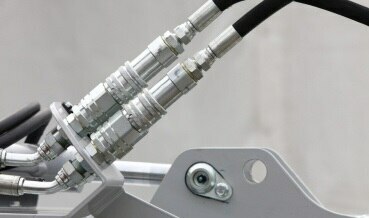 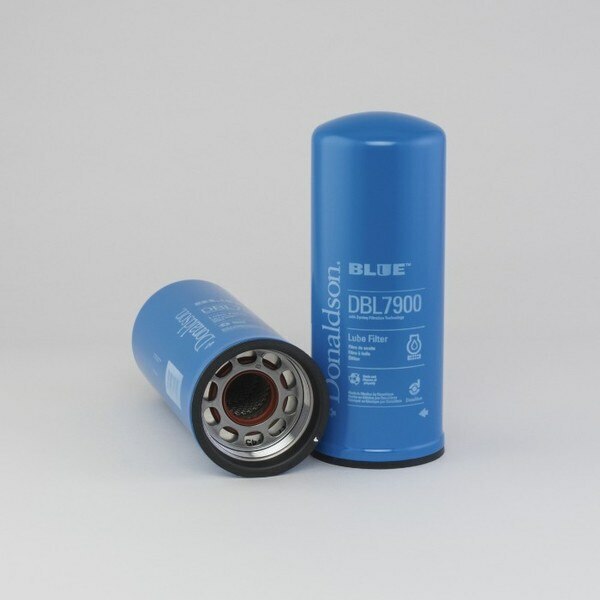 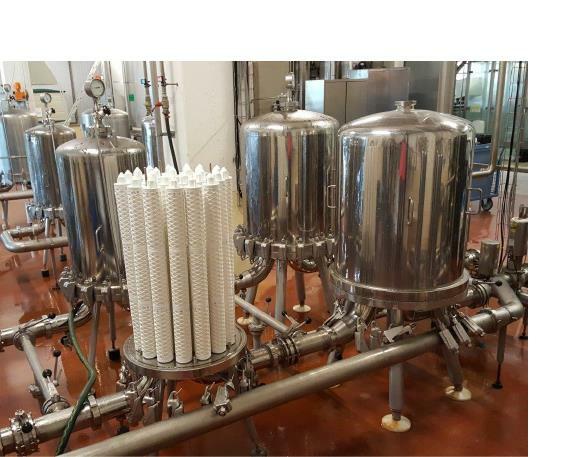 Hydraulic filtration We have the right filters, contamination control products and capabilities to protect machinery and components in hundreds of applications – in the factory and on heavy-duty equipment. 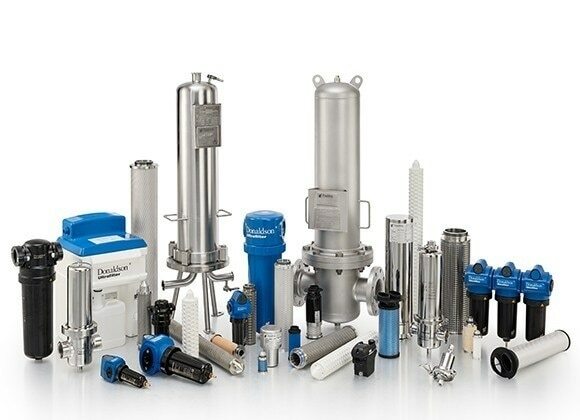 When you need hydraulic filtration, turn to Donaldson. 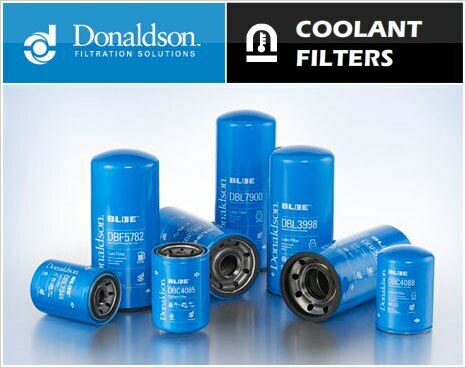 Choose cleaner air with Donaldson advanced-technology cartridge dust collector filter media that conquer the challenges of most types of industrial dusts. 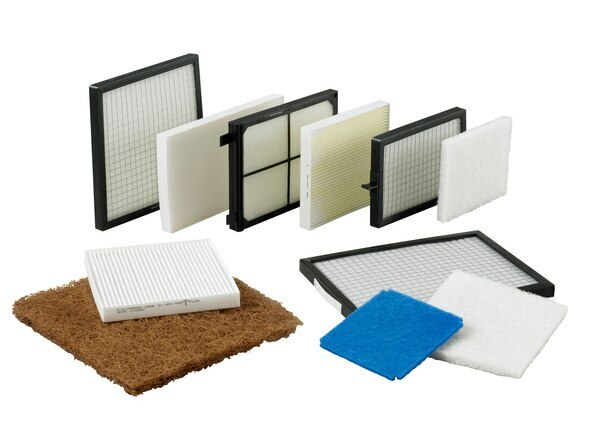 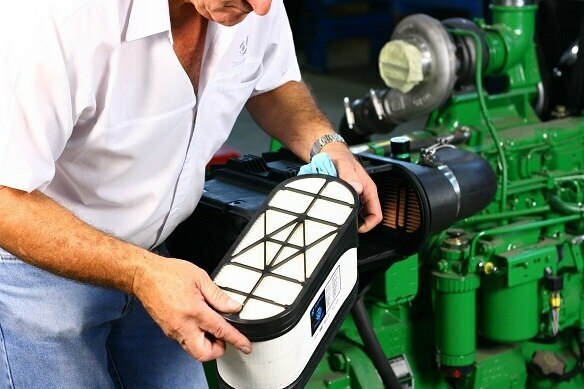 Donaldson is the leading manufacturer, distributor and supplier of more than 100 replacement filters available for on-highway trucks. 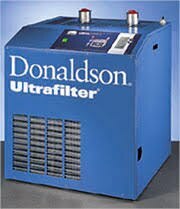 Donaldson is the leading manufacturer, distributor and supplier of high quality water purifier system for home, commercial and industrial purpose.